What if Pharmaceutical companies don’t want cures? | Firm-Donkey Fitness "Fitlosophy"
When was the last time you heard there was a cure for anything? Think about it, if a company found a cure for cancer…eventually that company would have no clients. Jonas Salk developed the polio cure once he discovered his wife had Polio. It only took him six months to find a cure and when he did find the cure, he made no money on it. Why…because the disease was cured not treated. Major pharmaceutical companies and the American Medical Association along with commissioners of the FDA at that time formed their own group to discuss the implications of curing diseases. That is when it became the practice to create drugs that DO NOT cure disease. Ever since, there has never been a cure for any known disease. Along with marketing and a brain washing with our commercials that gives us a nice voice naming at least 10 major side effects to taking any particular pill, we continue to believe that these organizations that are researching disease like cancer our so close to finding cures. It’s my opinion that we have ways to prevent and at times cure disease. Many known diseases are simply cellular mutation so it’s more about what caused the mutation vs. fixing those cells. Most naturopathic forms of health are usually down-graded or belittled for the one simple reason of money. Again, in my opinion, that’s the reason the right way is not approved by our modern FDA. Due to Sandie’s “Opportunity” and after extensive research and continued studies of Cancer, I have found that this “Disease” is the most profitable industry in the entire field of medicine and health. Take that information and consider how profitable it is to have more people with cancer. • Our society is producing more products with cancer causing agents then ever before. • Companies receive major financial incentives to increase the amount of people getting cancer. • FDA along with pharmaceutical companies is continually desecrating anyone who exposes the causes and natural cures of cancer. Below is a list of things that have been proven to cause cancer. 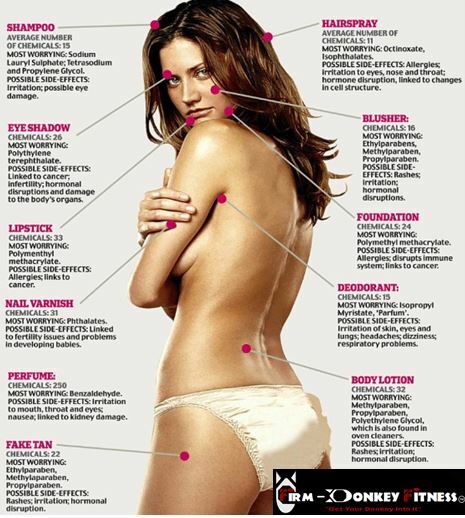 These toxins come from our products we consume) Duhh! • Emotional stress – (TV, News, Gossip and all the negative thoughts hurt your body. Conclusion – first line of defense is recognizing the manipulation…Actually look at the commercials and listen to what they are saying. Ask yourself what does it mean when people say…”I have to have my Pepsi”…Addiction or just a statement? So I ask you all, how can we change our direction?